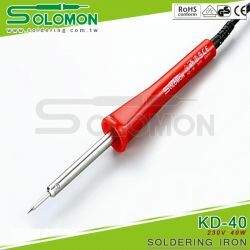 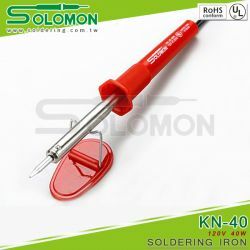 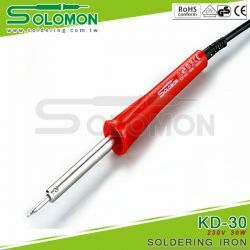 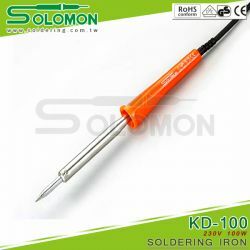 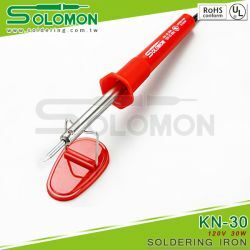 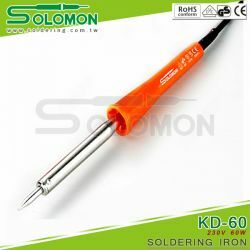 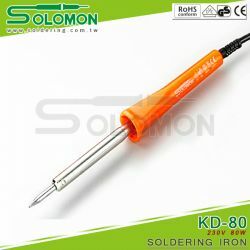 The bar-type ceramic thermal element of high insulation reduces the gap between the handle and the nozzle,for fast welding by slightly moving it. 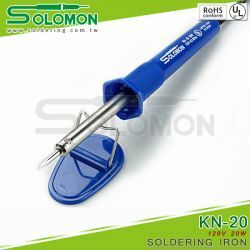 The thermal element of special alloy remain on the alumina ceramic insulation coming that becomes the ceramic body with sintering,making the thermal element fully concealed from the air and keep the thermal element from being oxidized for longer service life. 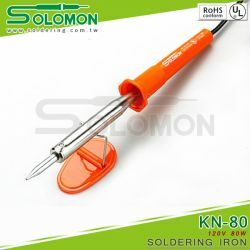 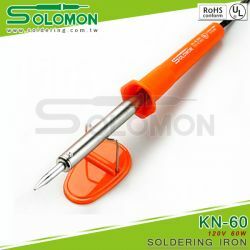 It features resistant ceramic thermal element and rustproof nozzle for optimal service life.